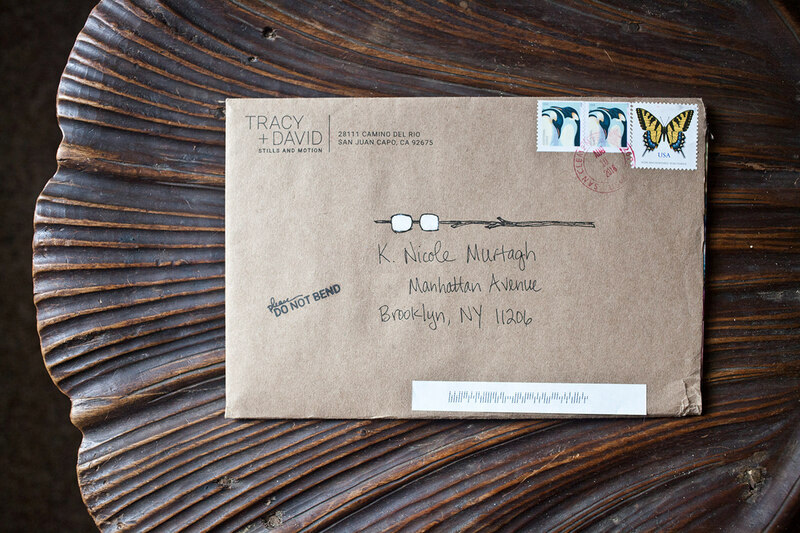 Tracey + David are a husband & wife photography / filmmaking team hailing from sunny California. They came to me with a photo story they had recently shot and the hopes to find a creative way to share the images with their clients. I love their energy & was happy to help out. 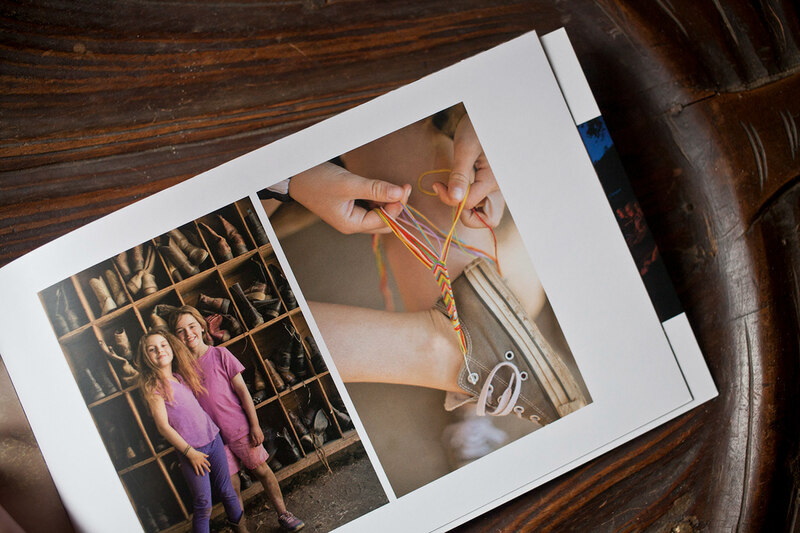 We decided to go with a horizontal, booklet format in order to allow ample space for the photography sequence. 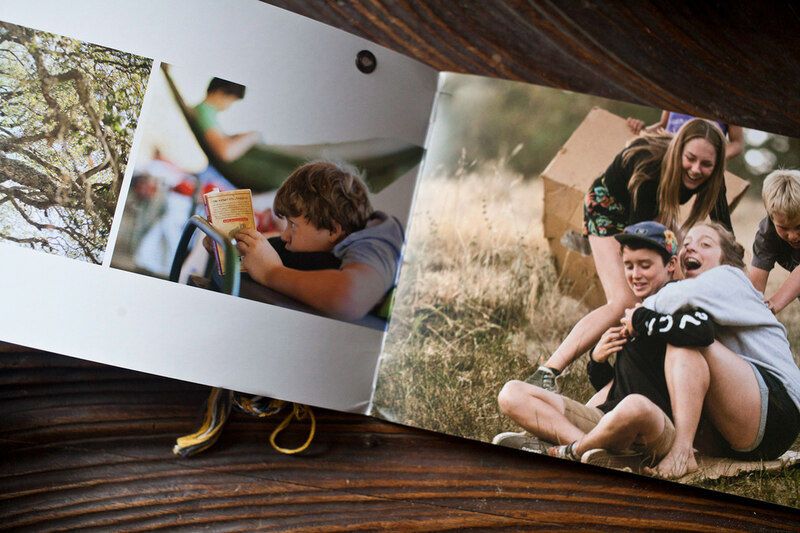 Keeping with the camp vibes, we included custom friendship bracelets and a luggage tag cover design element. Mailed out in a natural, brown Kraft envelope, the elements in this project came together beautifully. Tracey + David came to me with a photo story they had recently shot and the hopes to find a creative way to share the images with their clients. 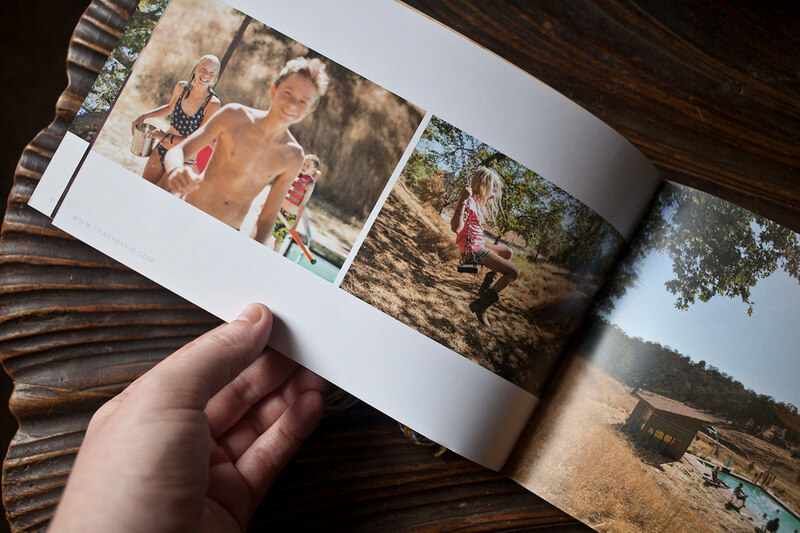 We decided to go with a horizontal, booklet format in order to allow ample space for the photography sequence. 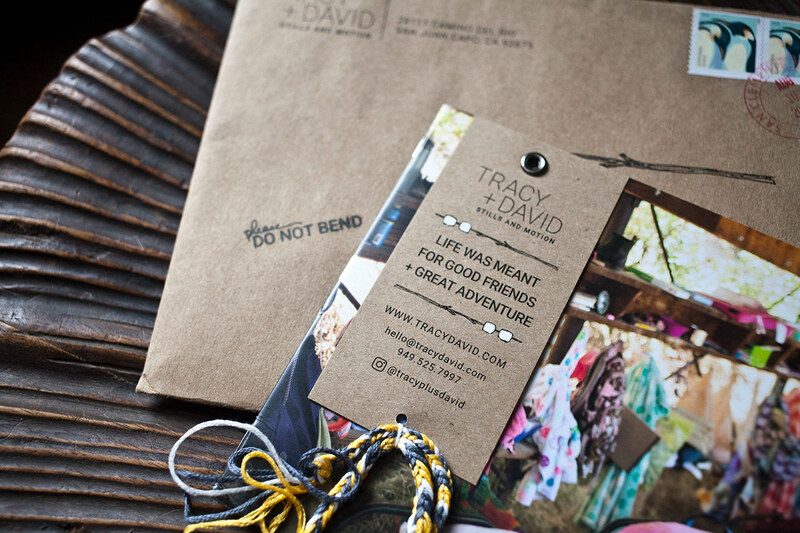 It included a custom friendship bracelets, luggage tag cover design element and brown Kraft envelope.